How can I contribute to the UK Data Service Data Impact blog? How can I illustrate my point? How do I reference other materials? Can I talk about myself? 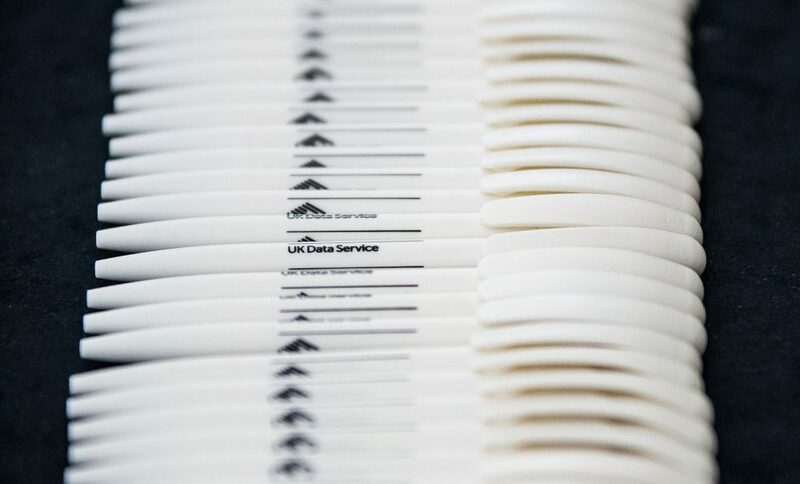 The UK Data Service’s Data Impact blog is a space where users of social, population and economic data, including that held by the UK Data Service, can discuss the impacts and benefits of such data. We encourage those who work with such data from a wide variety of backgrounds – academic; international, national and local government; think tanks, charities and foundations; communities and others – to contribute blog posts. For those who are analysing or linking data in new and innovative ways or are using emergent technical and digital methods to manage or analyse data, our Impact and Innovation Lab also welcomes posts exploring these new approaches or writing how-to guides. We aim to appeal to a wide range of readers in order to raise the profile of the high-quality social, population and economic data held by the UK Data Service and the impact it can have on society. We are committed to providing an outlet for diverse voices working with or benefiting from social, population and economic data and welcome contributions from women or those from minority communities. Please get in touch by emailing impact @ukdataservice.ac.uk with an outline of your idea. In general, it’s better to approach us with a specific idea rather than an already-written piece as it will help us to work together to shape something which reflects what you want to share as well as being accessible to readers of the blog. Once we’ve agreed a topic and timescale, please type your draft post in Microsoft Word or OpenDocument format or share a Google Doc with us. When you submit a draft post to use, you acknowledge that we may need to edit it. This may include adding an introductory paragraph, shortening the post, splitting it into multiple posts and tweaking language to make the post more accessible. We will always share the edited version with you before publishing to ensure that your work has not been misrepresented, but the editor will have the final say on the writing. If we cannot agree or you don’t approve of the changes we make, you will always retain the right to withdraw your article. We publish articles under the Creative Commons Creative Commons CC BY-ND 4.0 License, meaning it can be reshared with attribution but others do not have the right to remix your material. Be accessible – try to avoid jargon and technical language unless it’s essential (and if so, make sure you explain it). Aim for your writing to work for a wide range of readers. If the article contains all the relevant information, well-presented, it might be as short as 300 words. It could equally be 1000 words or longer. In terms of keeping readers going to the end, accessibility is important. You may not need to include every piece of information or all parts of the process you went through. It’s worth remembering that high-quality images which tell a story or help illustrate a point help encourage readers, so think about what sort of images might best accompany your blog post. Bear in mind that a great image can also be useful when publicising your post on social media. Please do include graphs, charts, figures, infographics or other materials to make your article clearer to understand. It’s helpful if you can provide these as separate files and with the original data in Excel, OpenDocument or csv format. Photos are also welcome. We use images with a Creative Commons licence, unless permission has been specifically granted. Please include attributions for any figures or photos you include. The Data Impact blog uses links to other articles, reports, articles on the web etc. Please type or paste the link in brackets at the point in your post that you’d like us to link. Please try and avoid linking to sites which require payment to access an article. We want our readers to know that there is a person behind the words on the screen, so we encourage contributors to write a short biography (three sentences max) to go at the foot of the article. We would love to add a headshot of you as well, but only if you’re not too shy!